So, I was getting a little tired and fatigued over all the coins that the RCM has been releasing over the past few years. The designs have been great, the themes often tired, and they fell into a market with little demand. Although obscure to the rest of the globe, I am excited that the RCM has released a piece of nostalgia that is unique to growing up in Canada. 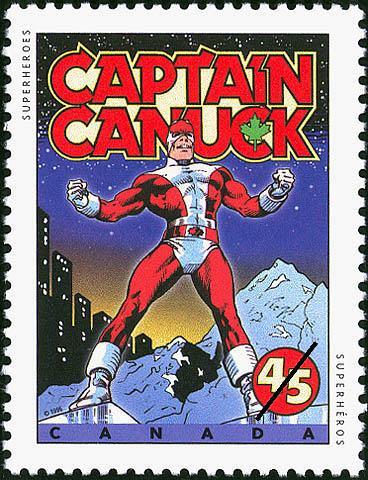 Captain Canuck is our cheesy, well-mannered version of Captain America. As with all Canadian content, he was a low-budget defender of all things Canadian 🤣. 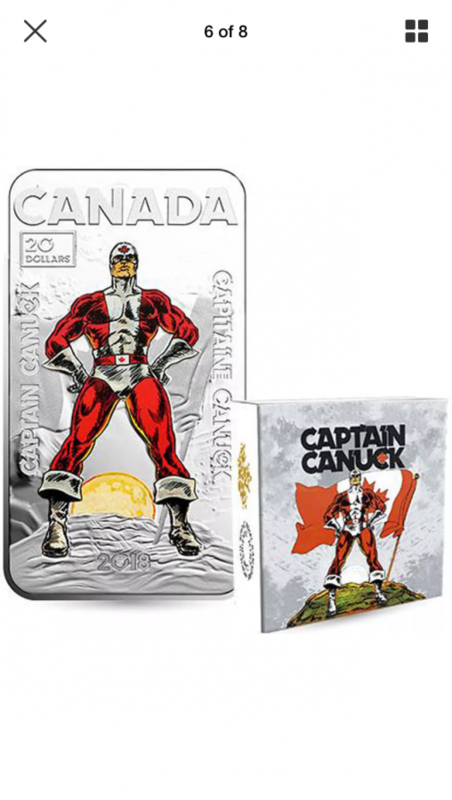 I really hope this kicks off more Canada-themed pop-culture coins in the future. I must admit, the rapid rise in price is also a welcome change in this market, as many other coins have depreciated after initial release. I buy cheap after the first owner lost $ on modern Canada coins! I got tired of losing to NGC! Thks! It is true with 90% of modern commems. 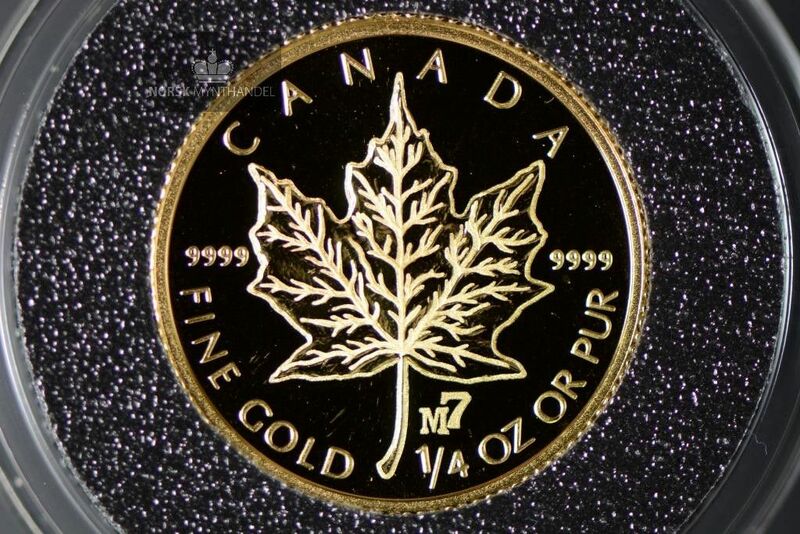 "I buy cheap after the first owner lost $ on modern Canada coins!" I do the same with modern American issues, after watching almost all new issues drop by half or more in a couple of years.